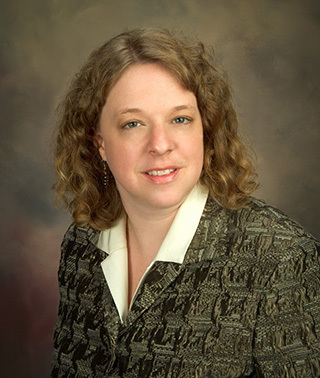 Dr. Stacy Sjoberg joined Great River Eye Clinic, formerly Crosby Eye Clinic, in 2005. Her professional interests include the cornea and external eye disease. Dr. Sjoberg also provides comprehensive ophthalmic services including cornea transplant surgery, intra ocular lens implants, cataract and glaucoma management and surgery.